A concerning new study finds that most of the breast milk samples tested contained artificial sweeteners. Why has this never been discovered until now and what are the implications to our most vulnerable populations? 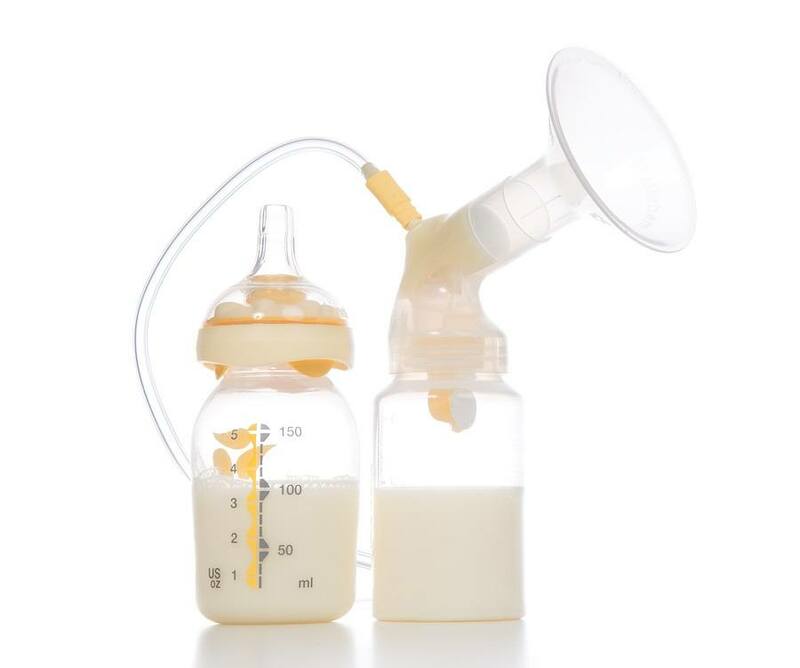 This groundbreaking study has found for the first time that sucralose and acesulfame-potassium survive maternal metabolism and enter into breast milk in the majority of the breast milk samples tested (65%). As is the case for many chemicals released into the human food supply, adequate proof of the safety of these compounds in infants is not only not available, but unethical to perform in human subjects. This new study will represent something of a litmus test as far as determining how effectively the media will keep this information buried or will report accurately on it once it is released. Given the high gravitas government source of the research, and the profound implications it has to the health of our most susceptible population: newborns and infants, if it goes un- or under-reported it is our job to make sure it gets widespread exposure. Therefore please share this information and relevant links above with relevant parties and stakeholders who should be aware of the true dangers associated with the use of artificial sweeteners.